Posted on : September 18, 2016, By: Tom Kokonowski, Esq. 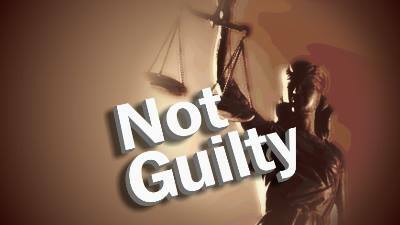 After a very challenging trial, a jury returned a verdict of Not Guilty of OUI Liquor (4th Offense), at 4:35pm last week. I have had a few trials and motions to suppress that have involved this particular State Trooper and he has always been the most difficult to cross examine on the witness stand. His experience and training and intelligence make him a formidable adversary in front of the jury. Thankfully, the jury saw that the Commonwealth, despite their excellent witness, did not prove their case beyond a reasonable doubt and my client went from possibly going to jail for 2 and 1/2 years to going home.